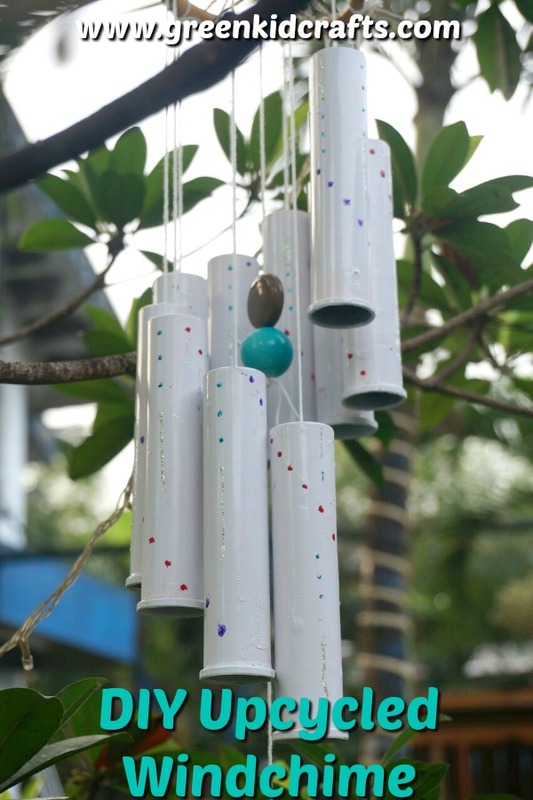 Are you looking for a simple and inexpensive craft for your children to make? 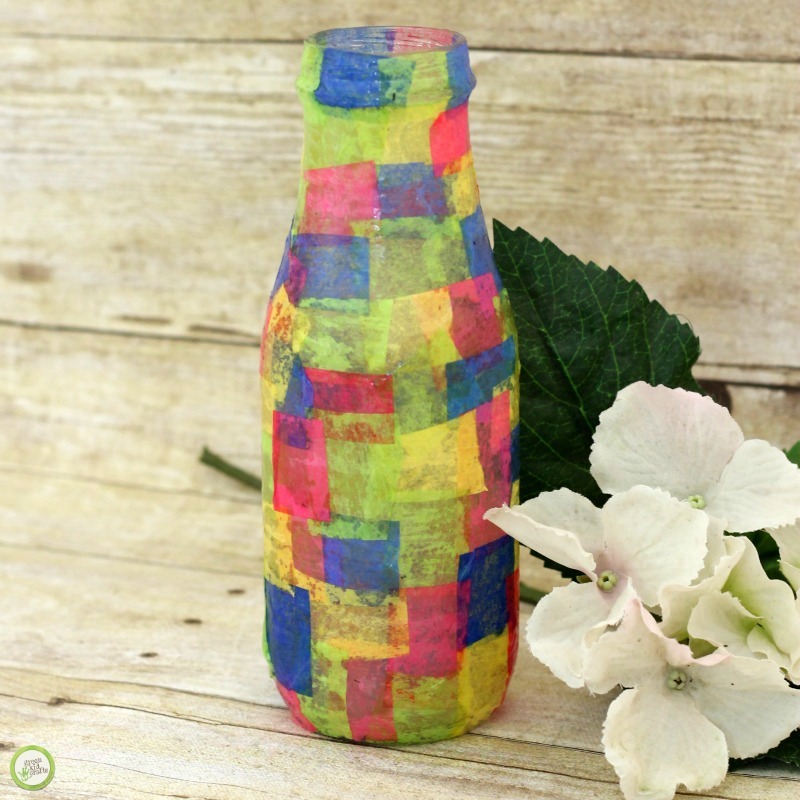 All you need to make this Upcycled Tissue Paper Bottle Vase are materials that you probably have around the house already. 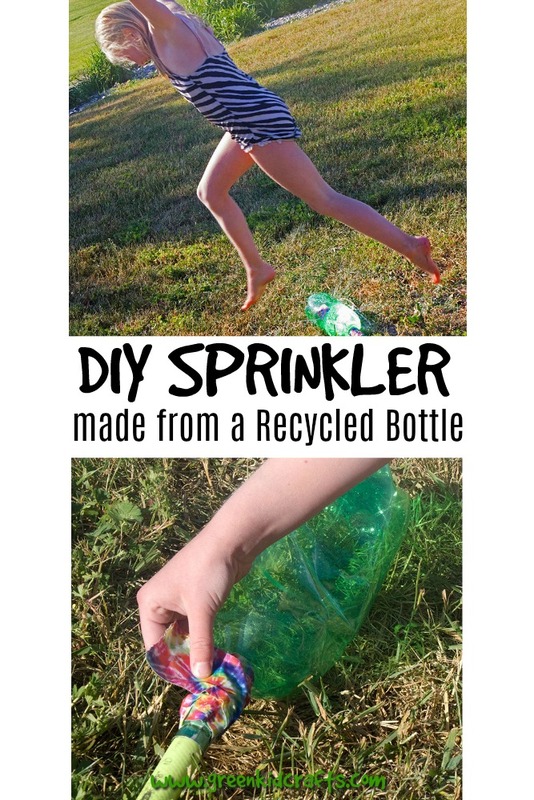 This creative upcycled craft is easy for even young children to make and can be used as a decoration, given as a gift, or created just for fun. 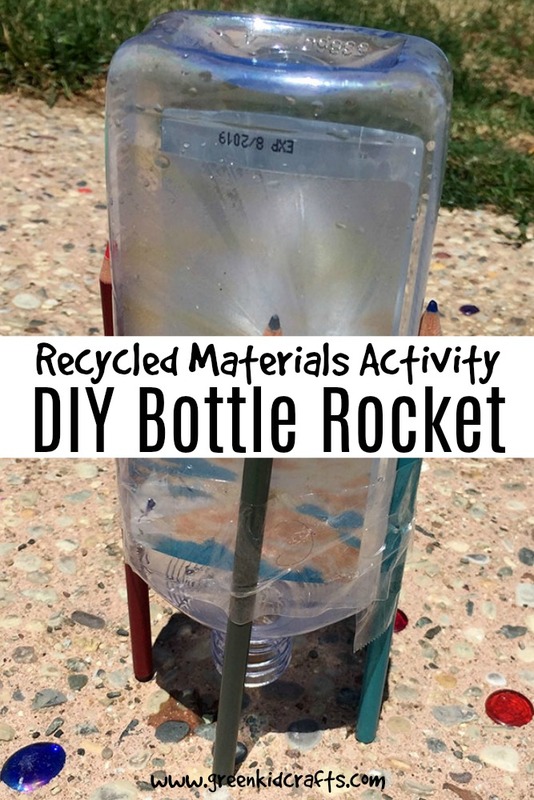 For this craft, we recycled the class bottle and purchased the rest of the supplies at the dollar store. First, use the scissors to cut the tissue paper into squares that are about one inch by one inch. Cutting the tissue paper is a great way for young children to practice cutting and developing their fine motor skills. 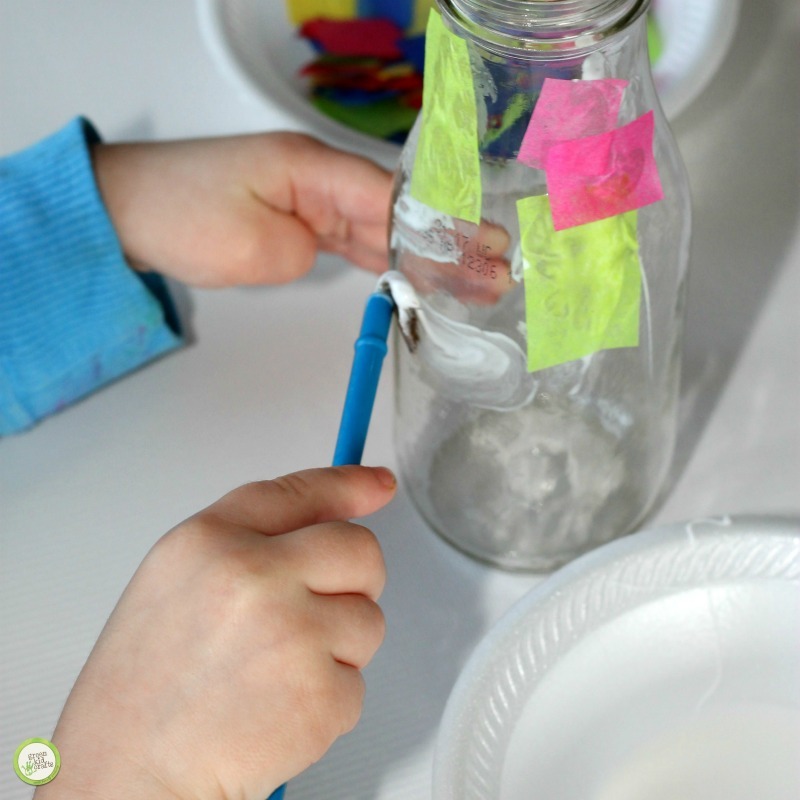 Next, use a paint brush to spread glue all over the glass bottle or jar. You may want to only do one side at a time to prevent getting glue on your hands. 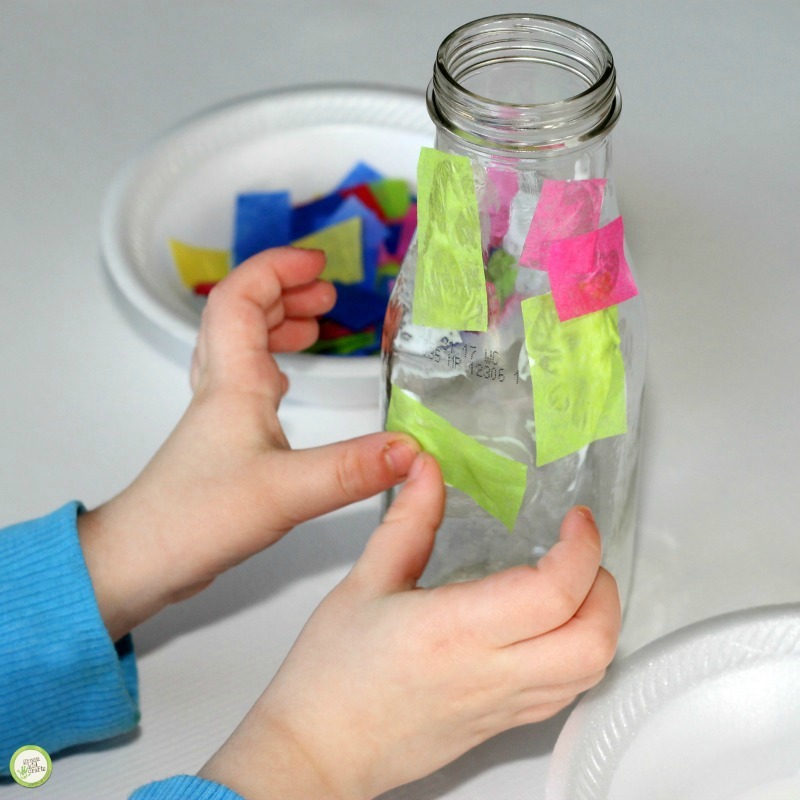 Then, place the tissue paper squares on top of the glue so the entire bottle is covered. 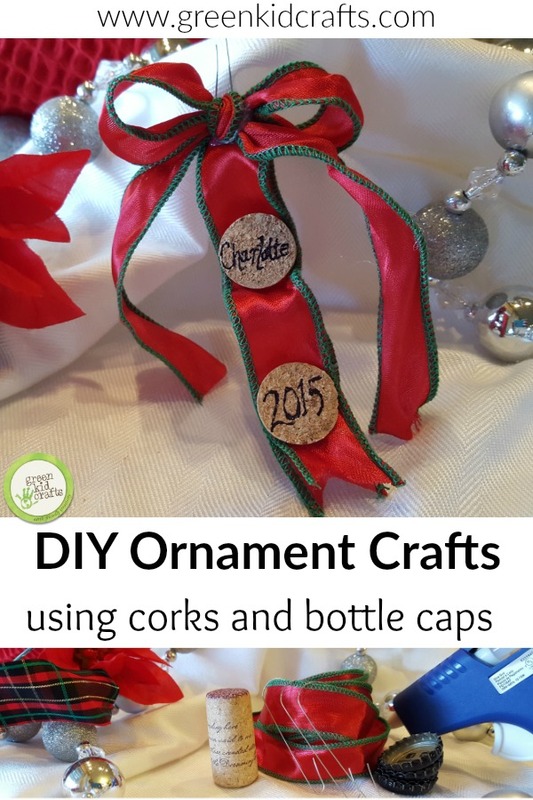 You may want to put more than one later of tissue paper on the bottle depending on the thickness of the paper. We used blue, neon green, yellow, and pink tissue paper but you can use any color combination. 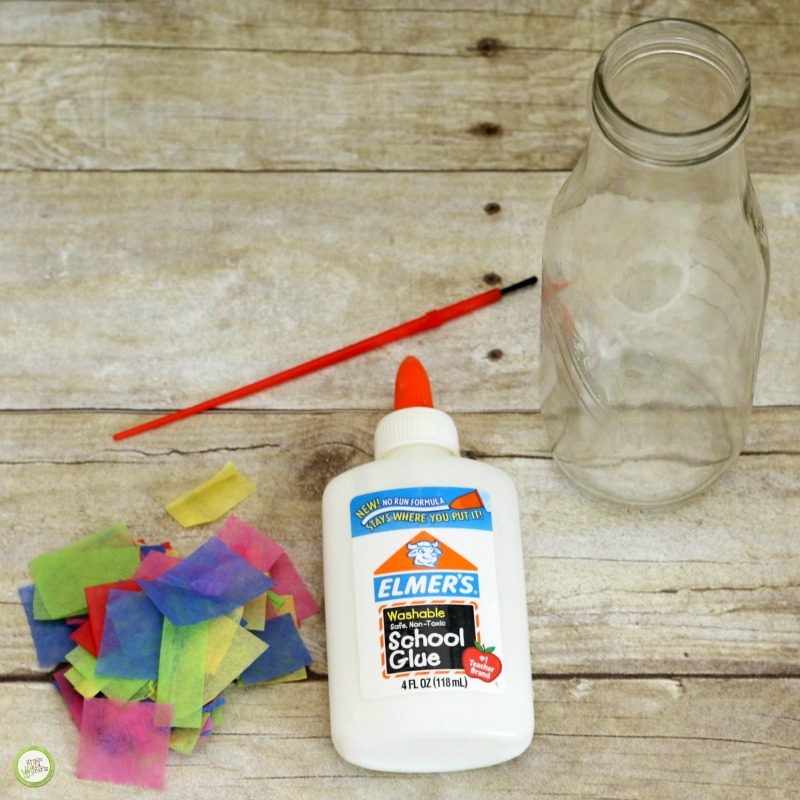 After the glue dries, cover the bottle or jar with another later of glue. Let the second coat of glue dry completely. It may take a few hours to dry and harden. 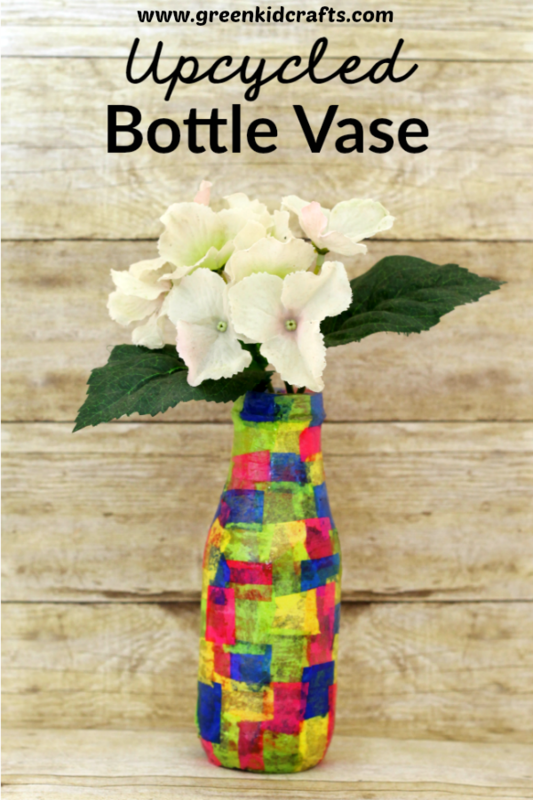 Pick some colorful wildflowers and place them inside of the Upcycled Glass Bottle Vase for a beautiful and homemade decoration for your home or a present for a loved one. 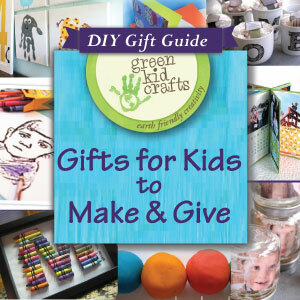 Your children will love making this special keepsake for Mother’s Day, Grandparent’s Day, or any family member’s birthday. 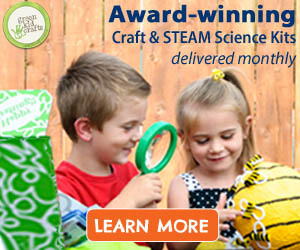 And, your loved ones are sure to love getting such a special homemade treasure too. 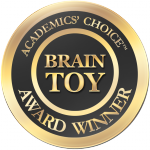 This is a guest post from Raising Little Superheroes! 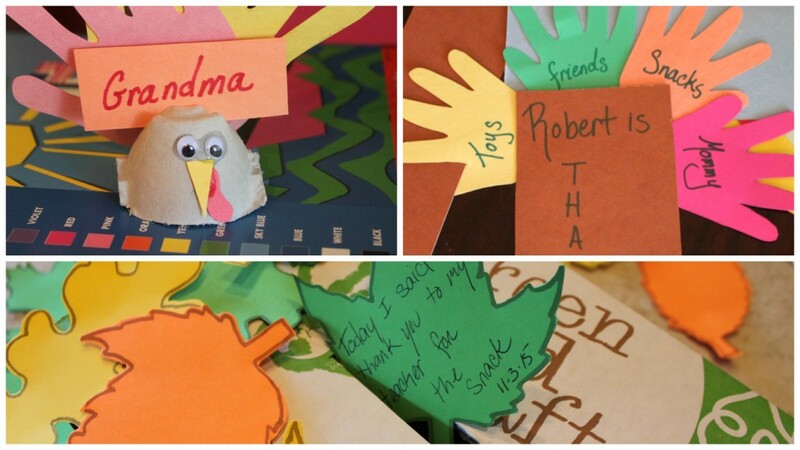 Find more fun crafts and activities on their site here, at RaisingLittleSuperHeroes.